The Pain Science Division is a special interest group of the Canadian Physiotherapy Association that serves physiotherapists who have an interest in better understanding and managing pain and in connecting with likeminded clinicians, educators and researchers. 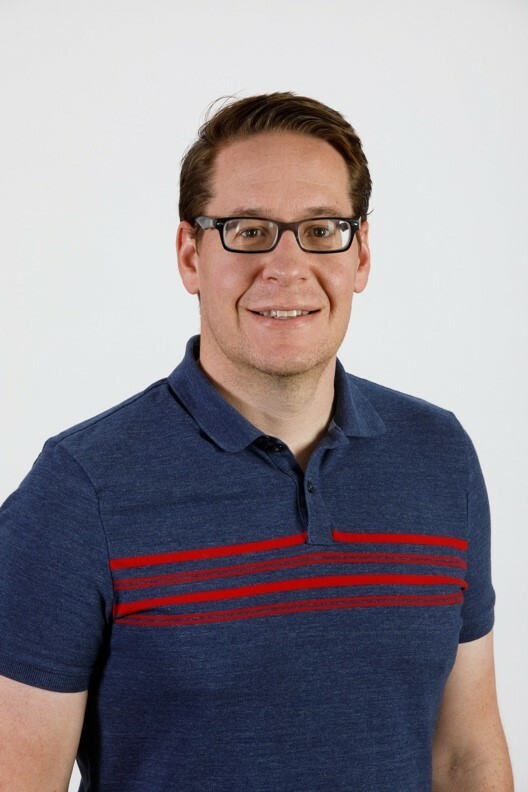 Geoff is an Associate Teaching Professor at the University of Alberta in the Department of Physical Therapy. He completed his PT training at the University of Saskatchewan in 2001 and his PhD in 2012 at the University of Alberta. His research interests are in pre-licensure PT pain education, pain assessment in marginalized groups, and the scholarship of teaching and learning. His clinical interests are broadly in the field of complex pain. Geoff has been involved in the PSD since 2013. Vanitha is an internationally trained physiotherapist; she graduated from the Tamil Nadu Dr. MGR Medical Univresity in Chennai, India, with a Bachelor of Physiotherapy (2007), followed by a Master of Physiotherapy (2009). She completed her PhD in Western University in the field of Health and Rehabilitation Sciences (2016) based from Roth McFarlane Hand and Upper Limb Centre (HULC) at St. Joseph Health Care in London, Ontario. 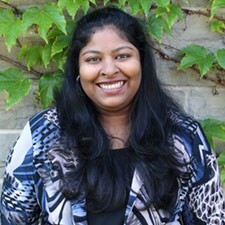 Vanitha`s research focuses on evidence-based practice among health professionals involved in pain management. She currently practices at St. Joseph Health Care in the chronic pain clinic, and she is also a certified pelvic health therapist. She volunteers with Wheel Dance Canada participants and is a certified Wheel Dance Classifier. In her free time, she enjoys cooking and loves to explore multiple cuisines. She believes holistic well-being is crucial to optimal health. She is excited to be a part of the PSD and hopes that it will be a learning and growing experience. Tori Etheridge (Arca) is a registered Physiotherapist who is an active member of the Physiotherapy Association of British Columbia (PABC) and the Canadian Physiotherapy Association (CPA). She graduated from the University of British Columbia (UBC) with her Masters of Physiotherapy and her Bachelor`s of Kinesiology. 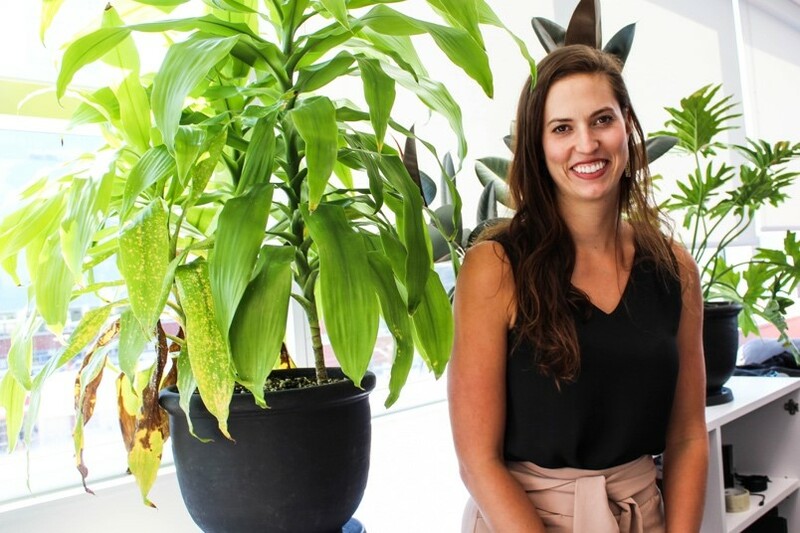 She currently holds the position of Rehabilitation Supervisor for the Surrey Neuroplasticity Clinic and will begin her position as a Clinical Associate Professor at UBC in July 2019. Tori is a certified Vestibular Therapist with a special interest in concussions, chronic pain and vestibular disorders. 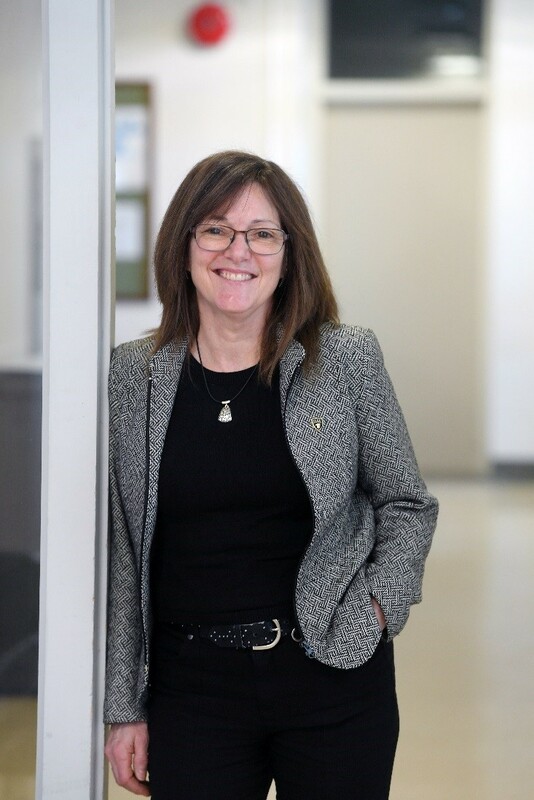 She is passionate about patient engagement and empowerment, and has contributed educational pieces for PABC, UBC, Pain BC and the BC Balance and Dizziness Association. Tori has clinical experience working in public healthcare, private practice and neurological research. She has also participated in global health initiatives by travelling to Uganda, Africa, with UBC`s Sustainable Orthopedic and Trauma Group. Tori plans to continue collaborating and promoting evidence-based practice through her role as a knowledge translator for the Pain Science Division. She is excited for the opportunity to grow and learn from those around her. Katherine Harman is an Associate Professor with Dalhousie University`s School of Physiotherapy. After her BSc (PT) at the University of Toronto, she completed an MSc (Anatomy/Neuroscience) and a PhD (Psychology/Neuroscience). She teaches about pain to MSc (Physiotherapy) students and her research program currently focuses on therapeutic relationships and patients experiencing pain. You can find some articles written by Katherine in Physiotherapy Canada, Physiotherapy Practice and the Pain Sciences Division Newsletters. Pavlos Bobos is a Doctoral Candidate at Western University. He is enrolled in Western's Bone and Joint Institute and he is conducting his research at Roth | McFarlane Hand and Upper Limb Centre in London, Ontario. Pavlos graduated from the University of Athens in 2010 with a Bachelor of Science in Physical Education and Sports Science, with a specialization in Biology of Exercise. in 2015, he graduated from the School of Physical Therapy at the Technological Educational Institute of Western Greece. He completed his Master's degree at Western University in 2016. Pavlos also graduated from the Ontario Internationally Educated Physiotherapy Bridging Program at the University of Toronto in 2018. Patrick Ippersiel, BSc (PT), MPT, PhD(c), is a physiotherapist with 10 years of clinical experience working in private practice. He completed his Bachelor's at McGill University (2007) and his Clinical Master's at Curtin University in Western Australia (2011). 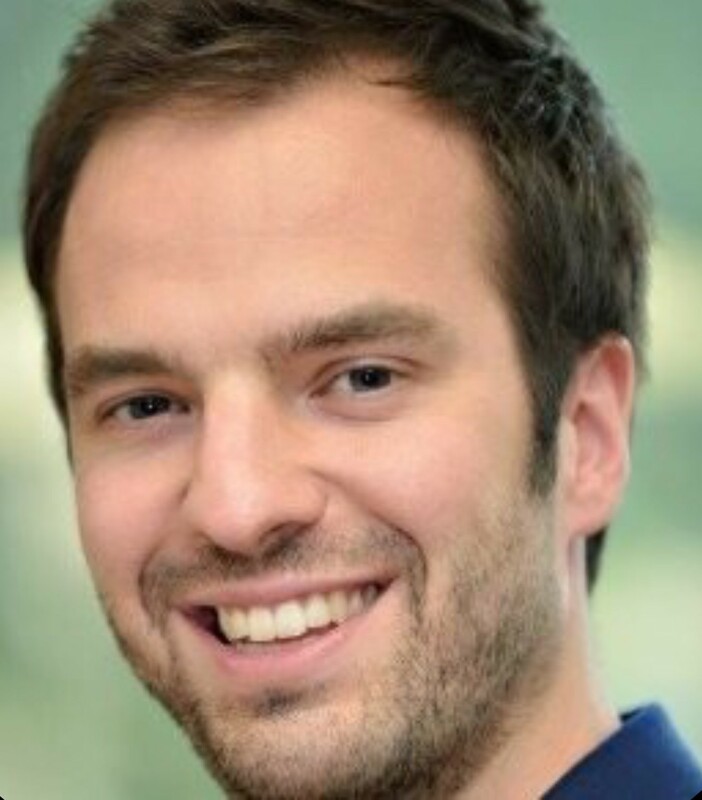 Over time, Patrick developed an interest in managing persistent low back pain and is currently undertaking a PhD which explores the relationship between low back pain, movement, and psychological factors. 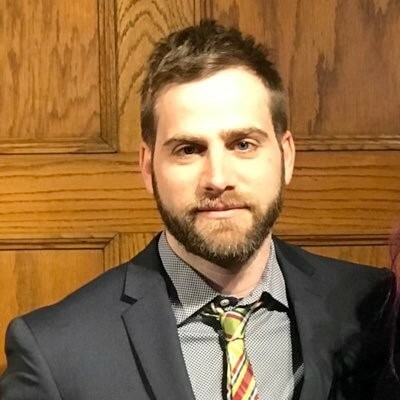 Since 2016, he has been a sessional lecturer in McGill's Physical Therapy Program, assisting with multiple courses in the curriculum.